Chairman Pat Correale cuts the ribbon - made up of scrap inner tubes - officially introducing NBP to the public. The grand opening comes almost 2 years after their inception. Photo by Jamie Magee. By Jamie Magee -- On Friday, Oct 11, the Newark Bike Project held its Grand Opening/Open House Event. Everything that we hoped and planned for came together REALLY nicely! Catering, live music, new signage, new original art, benefactor poster, printed programs, sign-in sheets, lots of table swag, a stage, and a great lineup of guest speakers (and magically they all were able to fit into the schedule at the 11th hour!). 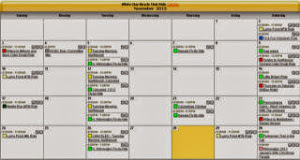 It was a rough week, as we planned carefully to make the event happen, but we had a perfect outcome, and the officials there were thrilled to be a part of it. It really raised government and community awareness and was a very fitting celebration for everyone involved in NBP. Discounted/donated catering was supplied by Caffé Gelato, Down to Earth Food Co-op, and Brewed Awakenings. All past board members were in attendance, including Katya Samoteskul visiting from DC again. Five of the nine Founders attended, including Tyler Jacobson and Amy Roe. 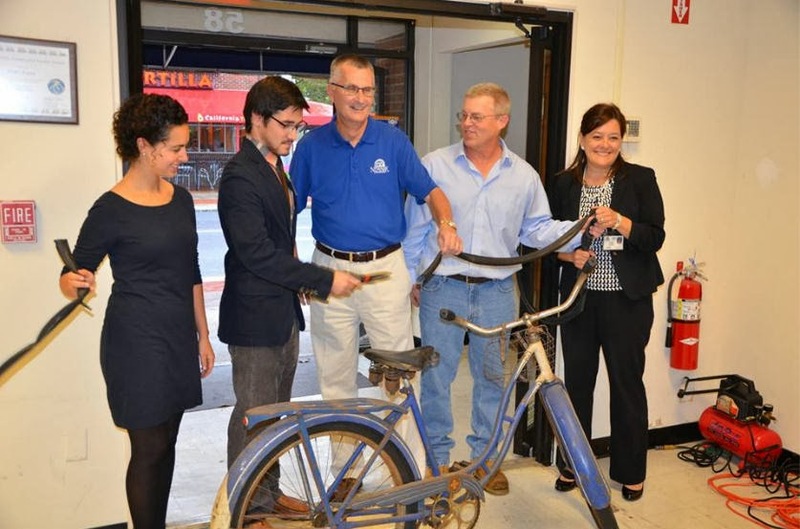 DelDOT Bicycle Coordinator Anthony Aglio came up from Dover to hang out and brought 10 nice bikes. He was also happy to see the 1949 Schwinn displayed in the window and hear that the Humber 3-speed had sold (both were donated by his team). City Councilman (and bike hobbyist) Mark Morehead spent several hours talking with us, and is eager to work toward getting us whatever we need to stay in business. Former Mayor Funk dropped by and wants to help us find our next shop space. Remarks were voiced by State Rep Paul Baumbach, Newark Natural Foods chair Matt Talley, City Manager Carol Houck, NBP Founder Niki Suto, and Mayor Jerry Clifton. All are huge NBP fans! There were *five* Mayoral candidates in attendance, which shows how much weight NBP carries in the City! 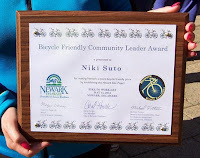 Niki got a live presentation of her Bicycle Friendly Community Leader award (right) from the same city titles who had signed it five months ago when she was in Denmark. 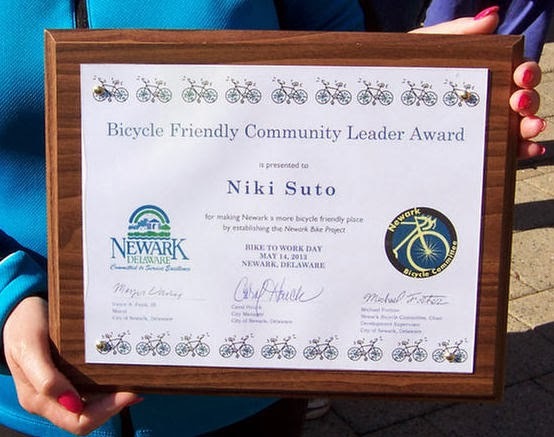 Poster's note: Congratulations, Newark Bike Project! If you haven't yet visited NBP, consider doing so today. Full photo album HERE. 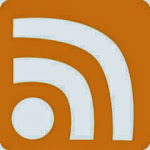 Visit their website, and stay up to date on all their events and activities via facebook.